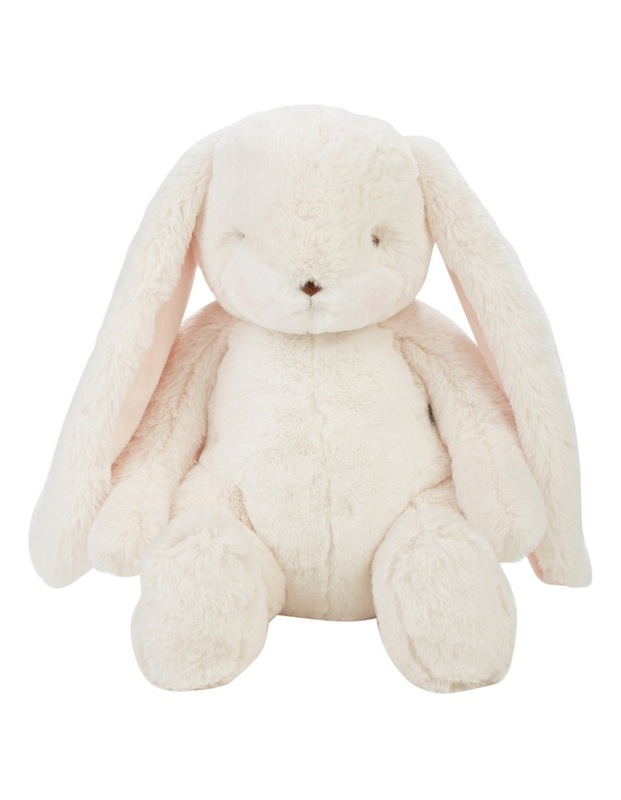 Hand-crafted with embroidered eyes, rosy cheeks, a soft nose and sweet smile, Nibble Bunny in super-soft cream will eat her way into you heart with just one hug! Velour lined Ears. Soft Polyester. 40cm in height.